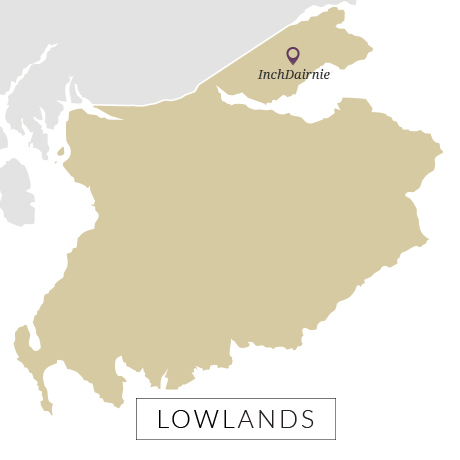 Innovative Lowland distillery with focus on distilling seasonal flavours. Every aspect of InchDairnie's distillery set up has been designed to maximise flavour, which centres around a theme of seasonality. Both winter and spring Fife barley varieties are used alongside four bespoke yeast strains that change with the seasons. Once matured, all four seasons from a particular year will be vatted together, giving a true taste of single vintage. In order to process its winter barley and extract maximum yield, InchDairnie has installed a hammer mill and mash filter – only the second Scotch whisky distillery to do so (the other being Teaninich). The result is a clearer-than-average wort that contributes grassy, floral aromas to InchDairnie's distillery character. The operation goes one step further in creating a light, aromatic spirit through its unusual use of double shell and tube condensers, which not only aids energy efficiency but increases copper contact and allows more control over reflux. A bespoke Lomond still – the only one in a Scotch distillery to contain plates – is sat, ready to be fully plugged in when InchDairnie is ready to begin triple distillation. Plans for the Lomond are yet to be revealed, but already this distillery is proving its capacity for experimentation and innovation. InchDairnie's single malt will be ‘a walk in a garden throughout the year’: full of floral aromas, cut grass, fruits and a hint of spice from some Sherry and wine cask maturation. Its first whisky release is 10-12 years away, so in the meantime the distillery is also making a different style of newmake for strategic partner, Macduff International. After spending 40 years in the Scotch whisky industry (Invergordon, Glen Turner, Glen Moray, Starlaw), Ian Palmer foresaw significant growth in single malt leading to issues for blenders and brand owners looking for more security over their whisky supply. He saw a gap in the market for a distillery that could produce bulk single malt for these third party brands. 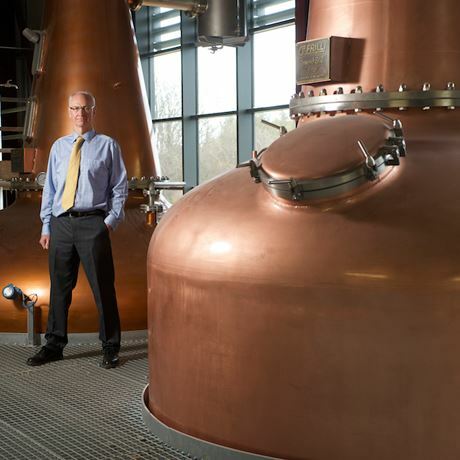 His vision for a £10 million, technologically advanced and energy efficient distillery that focuses on extracting maximum flavour, was soon backed by a private family investment group. A government grant of £1.7m plus an injection from Palmer’s own pocket got the project off the ground swiftly, and rather silently in industry terms. 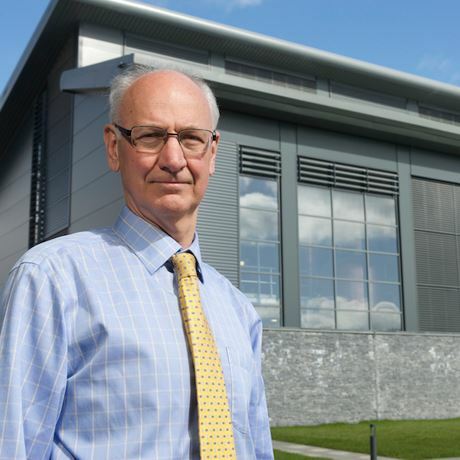 In 2011, Palmer and his anonymous investors established John Fergus & Co as the holding company, and work began to build InchDairnie in 2014. Stills were ordered from Italian coppersmith, Frilli, and the entire project was complete in just 18 months. Distilling began at the site in December 2015, although its official launch was unveiled in May 2016. Until its own single malt has matured for at least a decade, InchDairnie will provide fillings for Macduff International’s blends, which include Grand Macnish, Lauder’s and Islay Mist. Palmer’s designs for the distillery include plans to expand at a later stage, in line with an anticipated growth in demand for single malt and blends, so InchDairnie can accommodate demand for fillings, as well as its own whisky. Two shell and tube condensers per still. 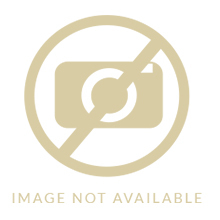 Argyllshire and Fife indie operation.